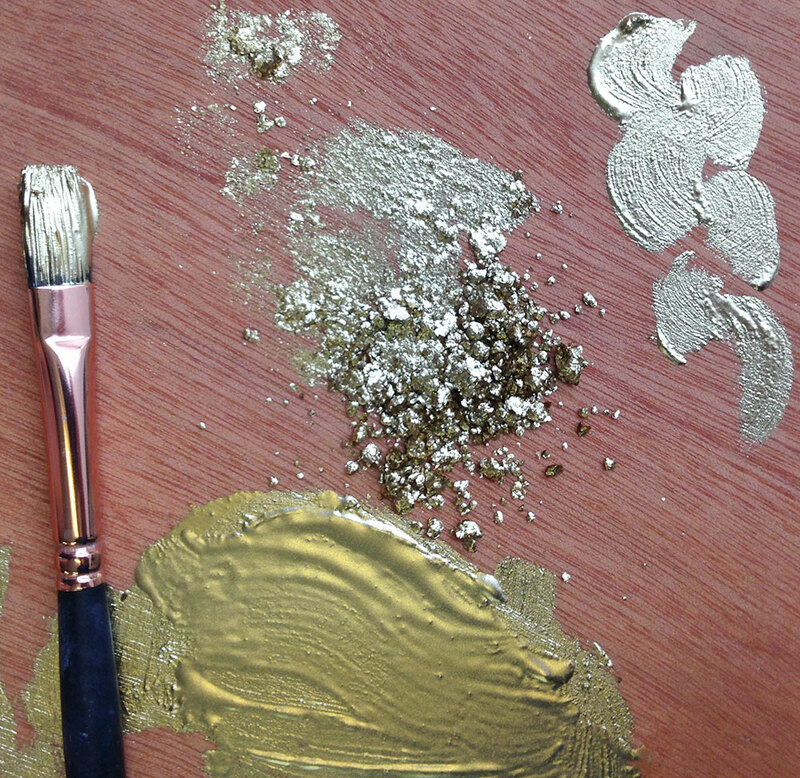 Paint liquid gold, silver and copper colours onto your oil painting! Made with genuine metal pigments in the following colours: Rich Gold, Rich Pale Gold, Pale Gold, Copper, and Silver. Schmincke Oil Bronzes are fine, dry powders and need to be mixed with the Bronze Medium to make an iridescent metal effect paint. 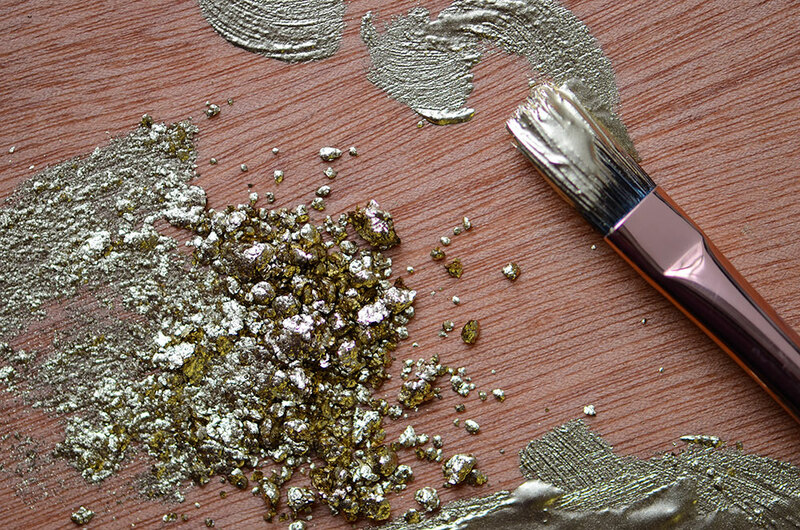 Mix 3 parts Oil-Bronze powder and 2 parts Bronze Medium with a painting knife or your brush shortly before application. The metal is shinier if you mix the powder and medium right before use. If required you can thin with solvent. The metal paint dries wipe- and water-resistant, just like regular oil paint. It adheres even better if you use more bronze medium. Colour layers remain soluble to solvents after drying, like regular oil paint. 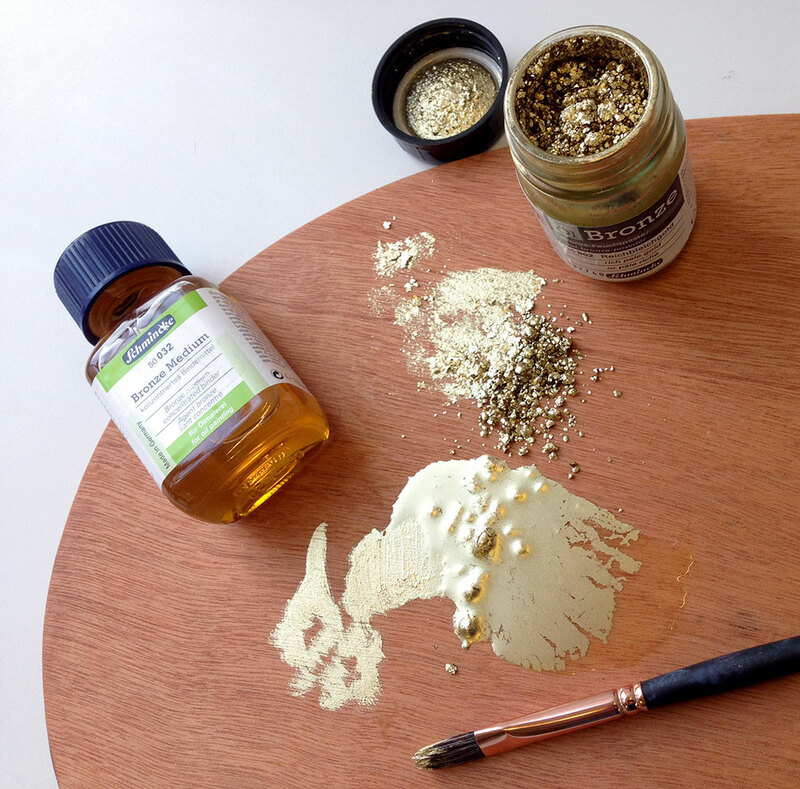 Paint directly on oil paintings or other pre-primed surfaces, such as wood, metal or gypsum. When used on absorbent surfaces, it is recommended to apply an additional first layer of solvent-thinned bronze medium. Click on the underlined link to go to the current offers on the book Schmincke Oil Bronze Powders on the Jackson’s Art Supplies website. top of the oil painting only? You can use the oil bronzes as you would any oil paint. But if you paint over them you will obscure them to some degree, depending on the transparency of the colour you are using on top. Bronze Medium tarnish after several years? Has this been tested by the manufacturer? 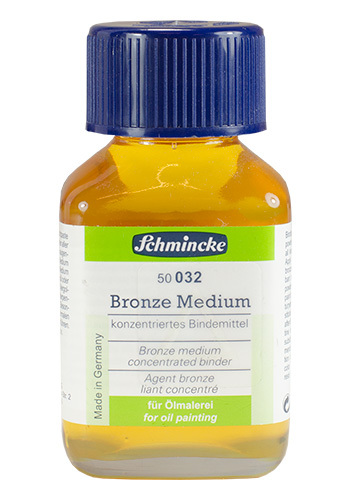 Thank you for your question about Schmincke oil bronzes. Tarnish of bronze is only possible if oxygen or water came in contact with the metal. If you follow all recommendations of technical information below you get a good and stable film over the bronze to protect it from air and water. – Mix 3 parts Schmincke oil bronze and 2 parts bronze medium with a painting knife shortly before application. Do not mix in advance as the shine will be less. – The product is ready to use but the mixture can be diluted with turpentine substitute if desired. – Dries wipe and water-resistant. Colour layer remains soluble to turpentine and turpentine substitute after drying. – When used on absorbent surfaces, it is recommended to apply an additional pre-treatment with bronze medium thinned with turpentine substitute to the surface to seal the surface. – Only suitable for indoor objects and not suitable for objects in damp rooms. Not suitable for outdoor use. – As always when using a new product, individual pre-tests are required. 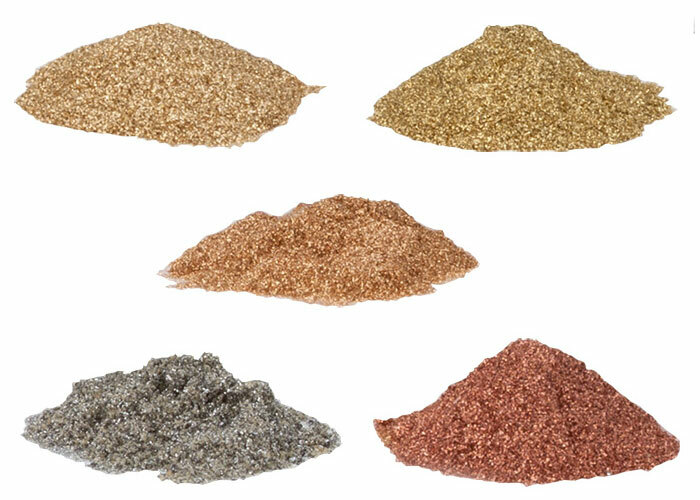 You can buy Schmincke Bronze Powders here : https://www.jacksonsart.com/colour/pigments-powders/bronze-powders/brand/schmincke.